• Made from 100% pure Greek Cotton. • Soft touch jersey fabric. • Packaged in its exclusive Lovegreece T-shirt paper envelope. Every Lovegreece T-Shirt is a proof of Greek Quality. 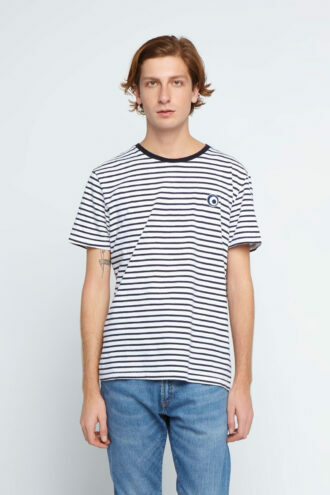 Made 100% from Greek Cotton. World famous for its superior quality, grown in Thessaly and Macedonia since 300 BC. The legendary super soft jersey textile produced from this cotton is made exclusively for Lovegreece in a small knitting factory in Central Greece. 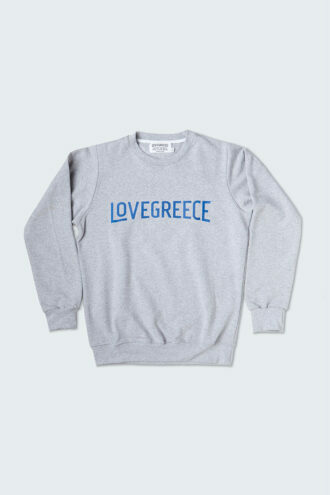 When you touch a Lovegreece t-shirt you understand it feels like no other. Cutting and Sewing is done by hand locally in small family businesses in Greece. Miniscule variations from one product to another is a proof of our non industrial scale production. Every T-shirt has its own Evil Eye Production System! That is a traditional Evil Eye bead with a small cotton string to wear around your hand or ankle. And if you do not know how to use it we include instructions! Lovegreece T-shirts are packaged one by one in their handmade paper envelopes as seen in the pictures. This makes them ideal for a gift and ads to our unique Greek Chic design. Lovegreece actively supports Greek Agriculture and Industry and promotes the Love for Greece. 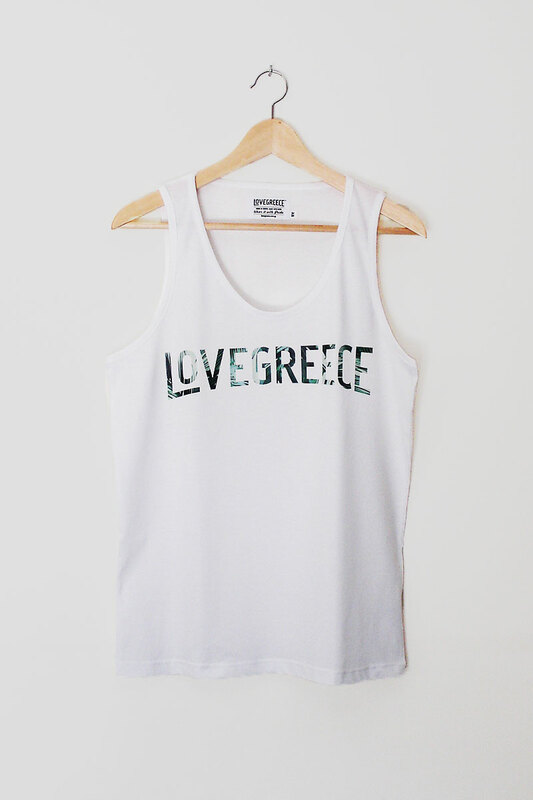 All Lovegreece products are Made in Greece and Made with Love. Wear them with Pride.